NuGet Gallery | Packages matching Tags:"pin"
22 packages returned for Tags:"pin"
.NET classes that enables parsing and validation of Swedish identities such as Personal Identity Number (svenskt personnummer) in .NET. Validation attributes that enables an application to validate Swedish identities such as Personal Identity Number (svenskt personnummer) in ASP.NET Core. Map extension for Xamarin.Forms. Allows to create Map pin and window without native renderers. Simple custom view implementation that allows you to control the input of a numeric code. 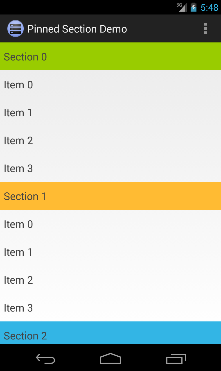 Easy to use ListView with pinned sections for Android. A custom view to enter otp/pin of different sizes used usually in cases of authentication. 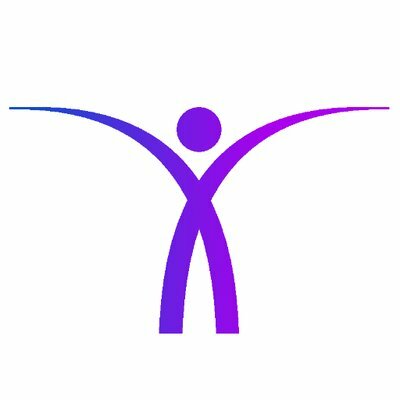 jQuery.Pin binding library for Bridge.NET projects.